and travel opportunities. After past programs with South Africa, China, Russia, and Mexico. 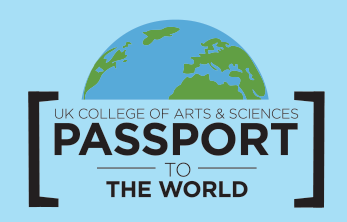 A&S is shifting its focus to the Middle East for the 2014-2015 academic year with Crossroads of the World!